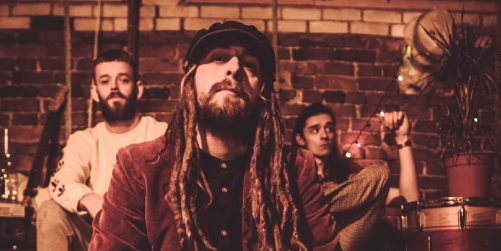 Dandelion Rose are a three-piece from Macclesfield, consisting of band members Dan James, Jake Melling and James Bracegirdle. Forming in the latter stages of 2016, Dandelion Rose quickly found their unique sound and style, drawing upon the smooth and steady song writing influences such as Bon Iver, infused with an upbeat, heartening flavour of Kings Of Leon, injected with the bluesy, gritty tones of Led Zeppelin and brewed in the far out, spacey broth of Pink Floyd. This is a standing show. Presented by Scruff of the Neck.